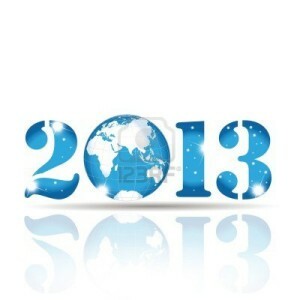 2013 - What Lies Ahead? Find Out! Free Recording - Wealth ~ Abundance ~ Joy NOW!